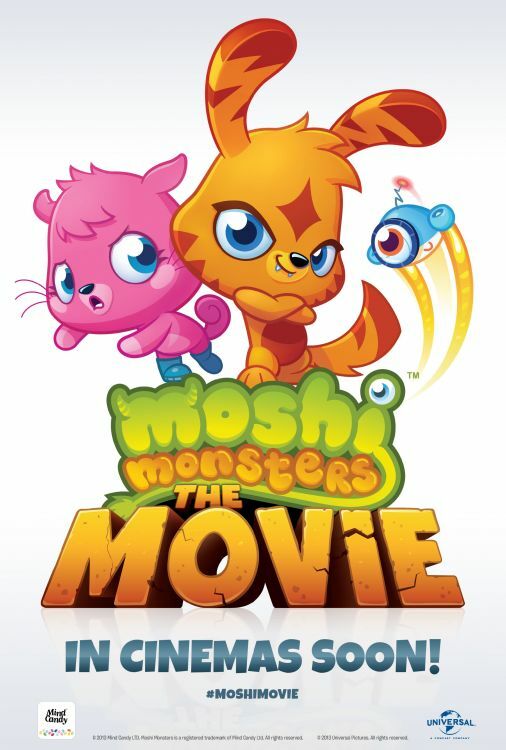 Moshi Monsters Movie Set To Come Out In December! We love of a bit of Moshi Monster action on Fun Kids and we’ve just heard some awesome news – a Moshi Monsters movie is being made! The movie will go all through the Moshi world and see places like Main St to the peak of Sillimanjaro. They’re being super secretive about the story at the moment though. As soon as we find out more, we’ll let you know. So make sure you check back to www.funkidslive.com for the latest news. And if you want more of the latest news from Moshi Monsters you can check out our fan site for the latest gossip, videos and more! Click here to explore! The film’s out this December so there’s not even too long to wait! And that means we should have a trailer really soon! What do you think it’ll be like? Let us know in the comment box below. 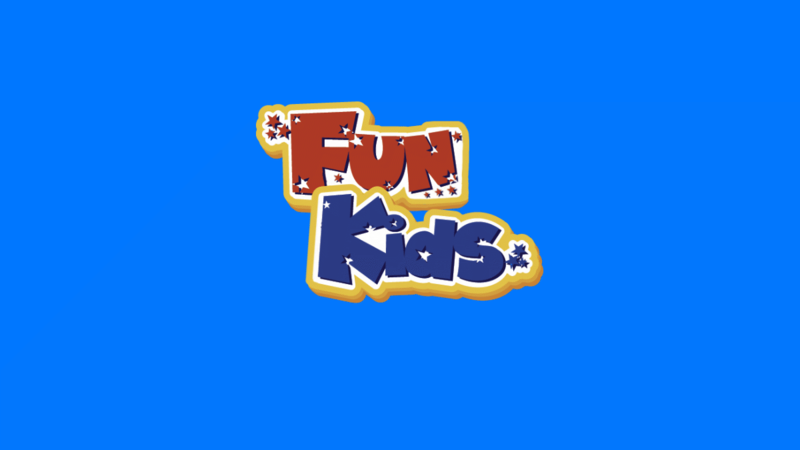 Remember, you can listen to Fun Kids on DAB Digital Radi0 in London and online across the UK! Click here to listen!